Pricing Tips to Sell Your House for the Best Value - Residential Title & Escrow Co.
How can you sell your home for the best value? Pricing a home can be a difficult part of the selling process. However, choosing the right asking price and understanding how pricing works will help you to get the best value for your home. This process of getting the most for your home is all about understanding the market and the overall selling process. Where do you begin when pricing your home? The best place to start when you’re ready to put your house on the market is with your realtor. Talk with them about what your house is worth. This can sometimes include not only a home inspection, but a thorough appraisal, and a contextual evaluation of the current housing market. Once you get a good idea of where your local market is, you can price appropriately. Make sure not to price your home too high so that you can attract buyers. When a group of people are looking at your home, each potential buyer is going to influence the buying behavior of the others in the group. This will stimulate competition and possibly raise the price of your home. Pricing isn’t a thing you can set and forget. When you put your home on the market, you need to make sure that you’re communicating with your realtor as the process continues. The market may change while your home is trying to be sold, and you may need to change your listing accordingly. Remaining flexible and keeping an open mind will help you to get the best price for your home. You should also make sure that you have a contingency plan in the event that your selling process doesn’t go as planned. Pricing high can be beneficial, but it can also drive potential buyers away. 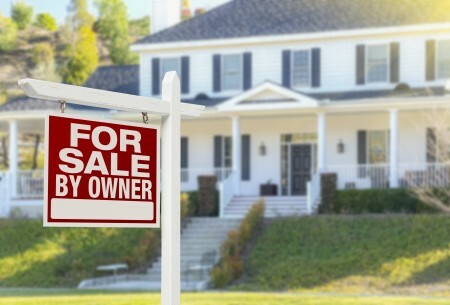 You should have a secondary plan for selling your home if your first one fails. This entry was posted on Thursday, November 17th, 2016	at 8:55 pm	and is filed under Selling a home . You can follow any responses to this entry through the RSS 2.0 feed. Both comments and pings are currently closed.